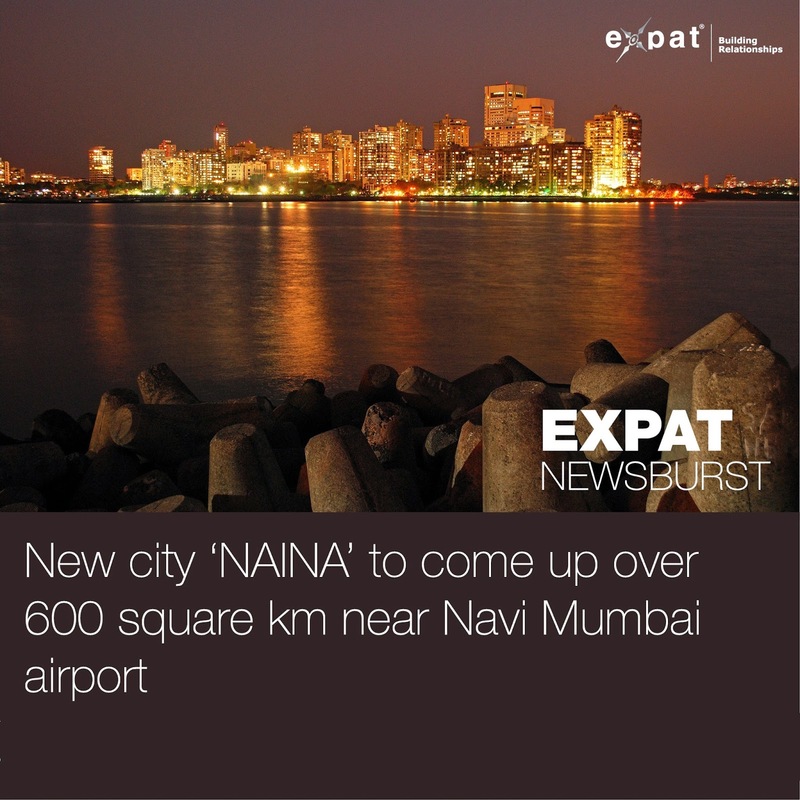 MUMBAI: Maharashtra government would be developing a new city - 'NAINA' - over an area of 600 sq km around the upcoming Navi Mumbai International Airport, Governor Ch Vidyasagar Rao said here today. He was addressing the joint session of the Maharashtra Legislature on the opening day of the budget session. "The government is committed to expedite the work of the Navi Mumbai International Airport Project. Due to comprehensive rehabilitation policy of the government, consent ..